Kolkata: West Bengal Chief Minister Mamata Banerjee today remembered veteran actor Uttam Kumar, lovingly called Mahanayak here, on his 36th death anniversary. 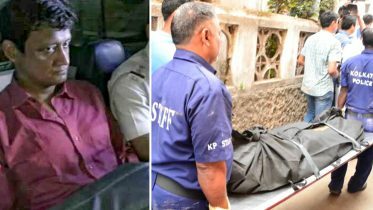 The then Left Front government did not allow his body to be kept at its cultural centre in the city. “We remember his death anniversary more than his birth anniversary and the day makes our heart feel heavy,” Banerjee said. Yesteryear actors Madhavi Mukherjee and Supriya Devi, who were also Kumar’s co-stars, were among those who spoke at the programme, which also featured evergreen melodies from his films. Music director Bappi Lahiri was conferred the Mahanayak award for the year. Actors like Rituparna Sengupta, Jisshu Sengupta, Paran Bandhopadhay and Sohini Sarkar were awarded for their performances in 2015. Director Gautam Ghosh was awarded as best director for his film “Sankha Cheel”. Between 1945 and 1980, he acted in an astounding 375 films, averaging nearly 11 films per year. He played roles in both Bangla and Hindi films, paired against almost every heroine one could think of in those times: from Sabitri Debi and Madhabi Mukherjee, to, much later, Aparna Sen. But it was the Uttam-Suchitra pair that bowled Bengalis over: with his effete bhadralok image and her innate sophistication and restrained sexuality, it was an unbeatable – and eminently bankable – on-screen combination. 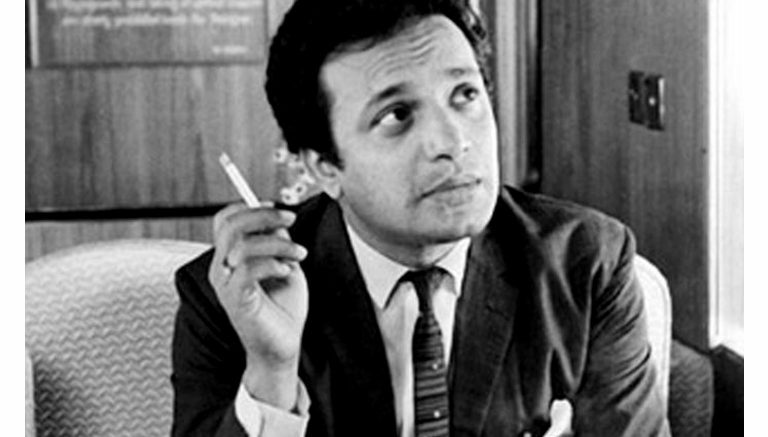 1 Comment on "Remembering Uttam Kumar Mahanayak of Bengali cinema"